Quick and Easy Deck Removal with JUSTJUNK! Have you become bored with your old deck? Have you just moved to a new house and decided to redo the backyard with a deck more your style? Whatever the reason for needing deck removal, JUSTJUNK can help! We do do all the work! The JUSTJUNK team are insured, highly skilled and able to handle any deck removal job! From wood to concrete, we do all the lifting, loading and deck disposal for you! Once your deck has been disassembled, we will do the rest! Pricing is based on the volume of space your deck pieces occupy in our truck. 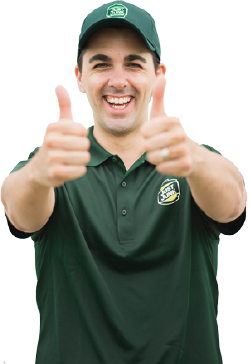 With no two decks being the same, and our deck pickup pricing being based on space in the truck, we offer all our customers a free, no obligation quote to start every appointment. If you’re satisfied with the price at that time, we are ready and able to get to work right away for you – no re-booking needed! 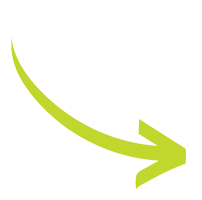 Booking your deck hauling with our same or next day service is fast and easy! Book online! 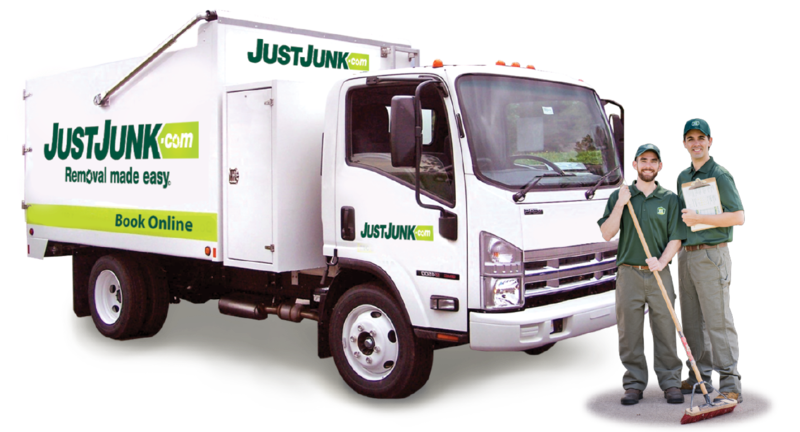 For further assistance or to speak with a live representative, feel free to call JUSTJUNK today at 1-888-586-5888. JUSTJUNK is a responsible environmental leader. Which is why we divert as much as 60% of the waste we collect from landfills. Through our donation and recycling program, we work closely with local charities and recycling plants to ensure your items find the appropriate new home ensuring that deck removal with JUSTJUNK is both cost-effective and environmentally friendly!